Welcome! 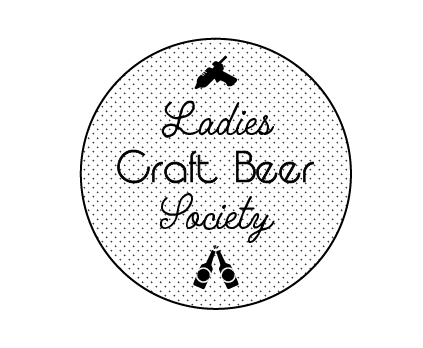 Ladies Craft Beer Society is a club based in Cleveland, Ohio, that gives its members a chance to enjoy the finer things in life, namely: crafting, beer, and catching up with our friends. Oh, and cheese. There’s usually cheese at meetings. We don’t have enough outlets for everyone’s glue guns at our real meetings, so this website is our virtual home for friends and friends-to-be who can’t fit around the craft table. Kick off your shoes, grab a snack and make yourself at home. Nothing you see here will be Pinterest perfect (and if it is, we’ll shame you mercilessly for trying too hard, because we’re mainly here for the beer).